One of the first ways anyone should consider when you want to save money is their utility bill. There are so many solutions and products out there that will help you with your energy efficiency. You can use timers to ensure that items like coffee machines only turn on at certain times, for instance. Purchase new items when the energy savings is great because you’ll save monthly costs and a lot of money down the line. Similar to being energy efficient, be more sustainable. This means that instead of buying cheaper, disposable items in bulk, buy quality items that will either do the job better or can be reused. When you are shipping items, for instance, you will want to use Baling Wire Direct. Quality items typically cost more up front, but make up for the cost as you use them again and again. You can save a lot of money by making practices more efficient and innovative. The specific ways you can save money by changing how your company operates depends entirely on the industry you are in. Examples include using software to help streamline processes to using a faster machine to produce better, and faster, results. There are so many ways to advertise for free and still get the same effect. Social media is the biggest means to advertise for free, however, there are many other ways to get your name out there. You can, for instance, host a charity event and get your name published in your local paper. You can encourage your happiest customers to tell their friends about you, and you can even offer classes to share your expertise. You want your name out there, then use your smarts and your skills to grow your very own community of repeat buyers. The most obvious way your business can save money is to simply reduce spending. This means looking at what you purchase, and determining if you really need it. Reducing spending means budgeting correctly, looking at alternative services and projects that might save you money, and, most of all, knowing exactly where your money is going. The last thing you want is to be part of a subscription that isn’t benefiting your company at all. 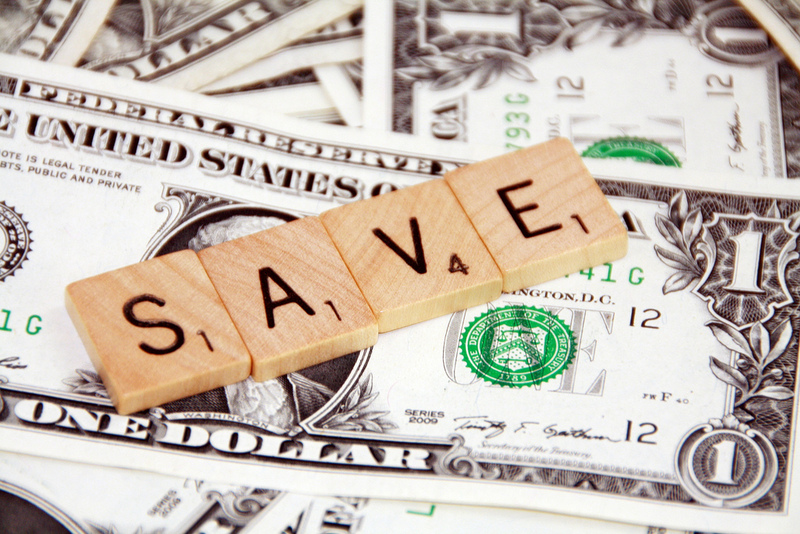 Saving money means ensuring that your company is as efficient as it can be. This means that you save money because you use energy efficiently. It means you save money by using items more efficiently, instead of throwing them out. It means you use your marketing efforts more efficiently, and it means that you budget smarter. Reduce your spending today, and have more money coming in.